There’s something exciting about the roasting process. It’s an incredible transformation process, taking a little flavourless green seed and turning it into an aromatic coffee bean. 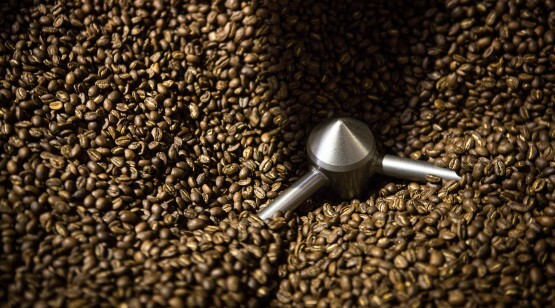 As the change occurs, the senses are awakened with the scent of freshly roasted coffee.